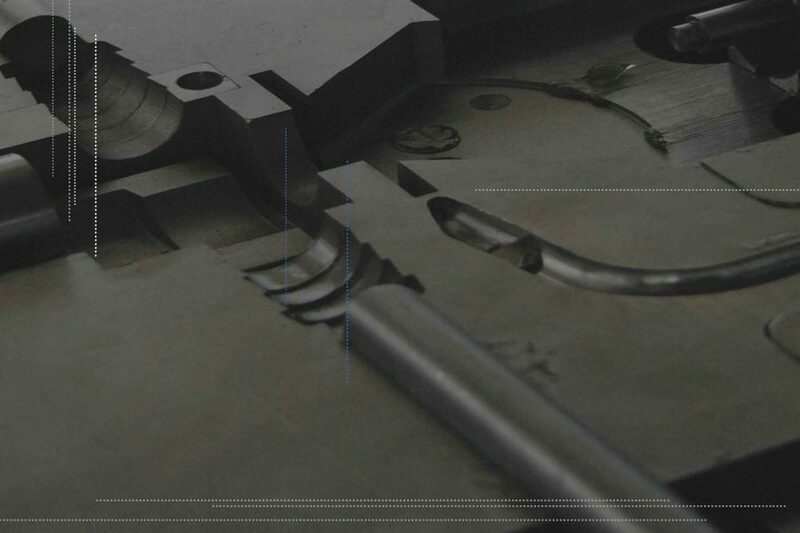 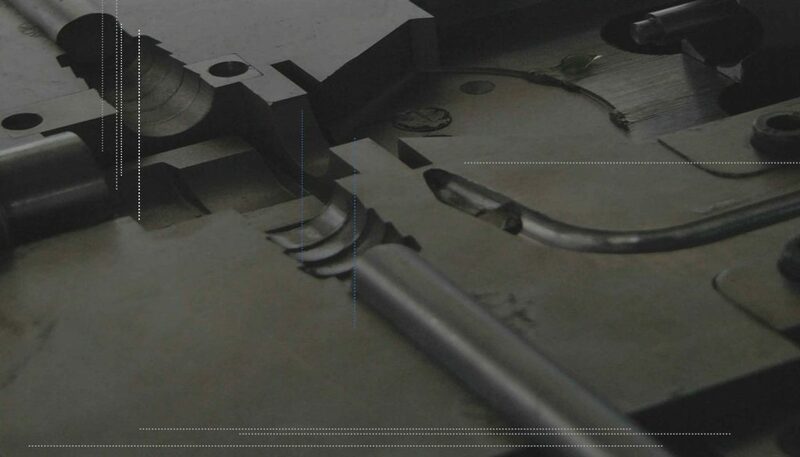 Design stage of molding and special tools is developed by latest CAD / CAM programs, supported by experienced engineers. 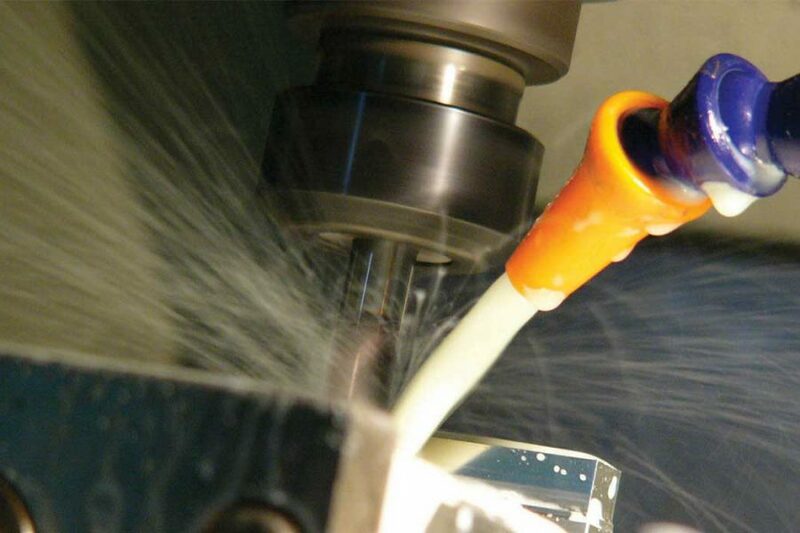 The method used in our company makes possible to work wherever tool access to material is difficult. 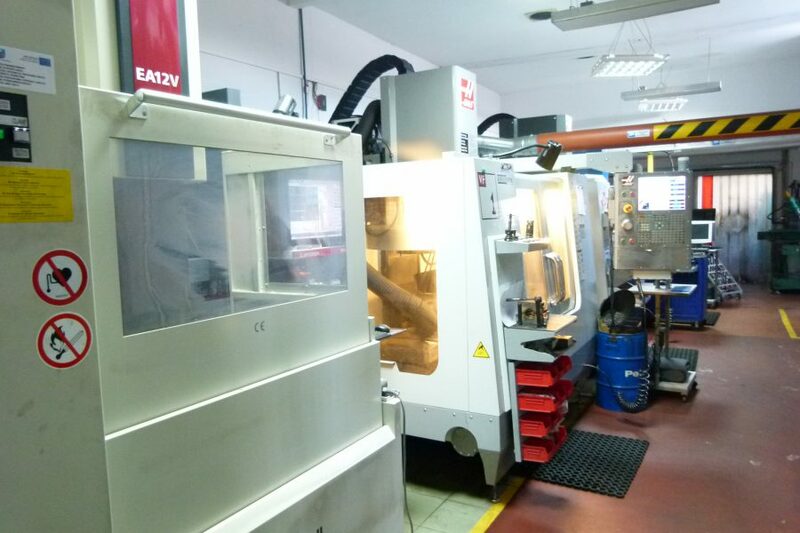 We have a modern toolroom equipped with the newest generation, numerically-controlled machines. 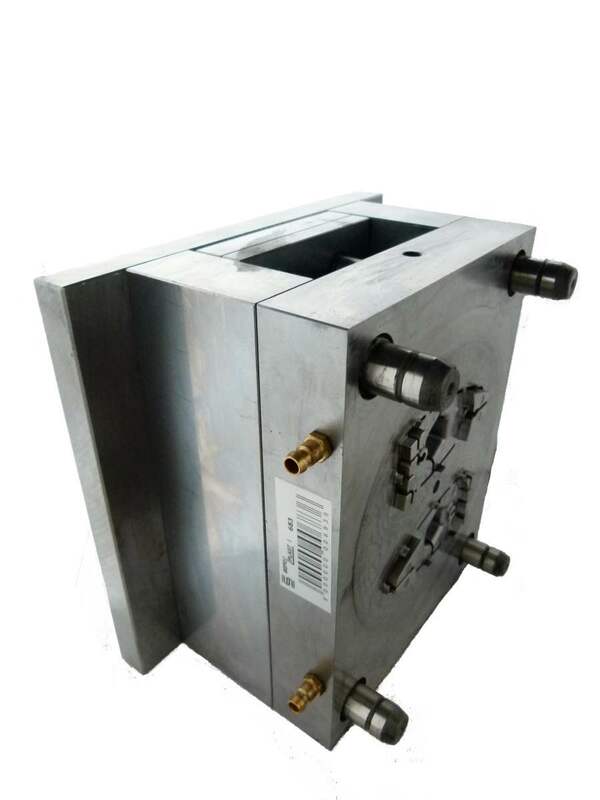 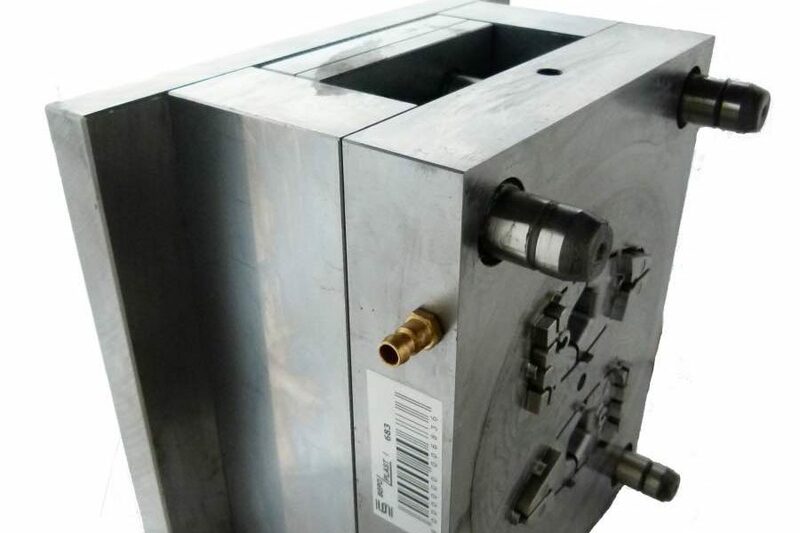 The CAD/CAM systems have been introduced, we cooperate with highly-qualified designers who have a long-term practice in constructing forms for the processing of plastic. 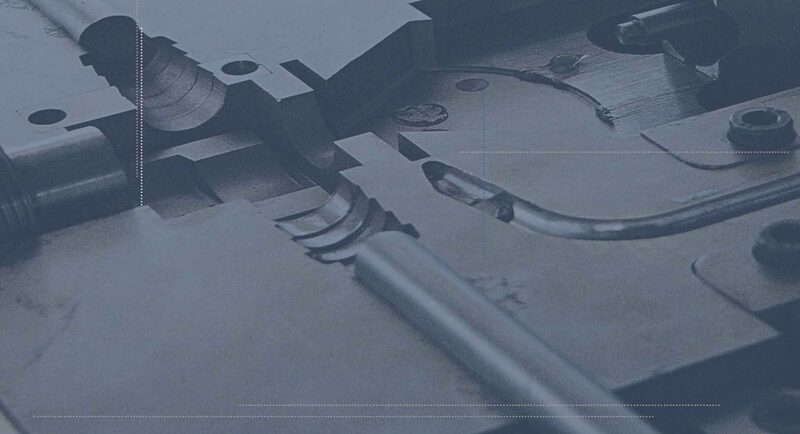 Full stock of machine tools enables to do all the work on one’s own.Project work is supported by the integrated set of CAD/CAM programs of producers who have over 20 years of experience on the market of engineering programming that enables comprehensive PRODUCT LIFECYCLE MANAGEMENT. 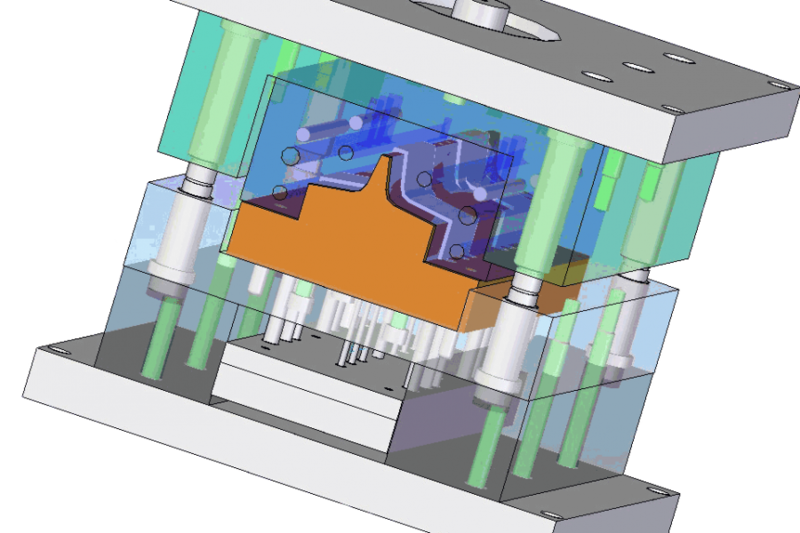 Close cooperation with companies dealing with fast prototyping and the environment CAD 3D enable full visualization of a small part before making the injection mould. 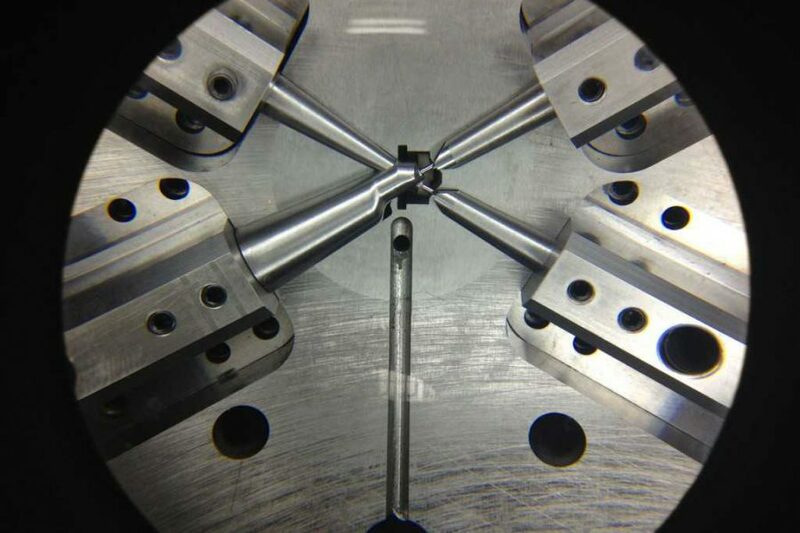 Perfectly made tooling increases effectiveness several times and considerably reduces costs.